This year the training camp was as early as never before (for me). Due to the Easter vacation in Germany and other appointments of my friends, we already went in the beginning of March from Fr. 2nd to Sun 18th of March. A good 2 weeks during which I did 16 tours. Almond-cake is one of my favourites on Mallorca, but so far we could only eat it. 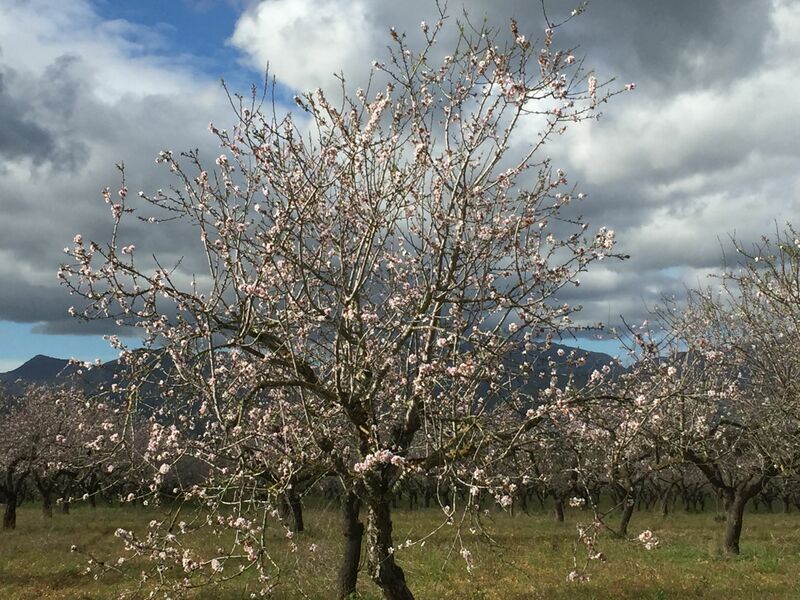 This time we were early enough to see almond blossom, which is usually during February, until early March. The weather was really nice. It was clear that so early we would not get real summer temperatures. But we reached 15°C minimum during the days and on the warmest day even about 20°C (a little less with about 10-14°C starting in the morning). So we had to wear long shirts or at least leg and arm warmers and always a wind-proof jacket with us. We didn’t have a rain day, there were two or three days with rain during night or early morning, but it went away so that we could start around mid-day latest. The tours were mean to train the base fitness. So we did relatively slower tours, which was also good for me. Although I had done a number of tours on my gravel bike over winter, some home-training and several rides on the track in Öschelbronn, all those trips were short. In Mallorca we did almost always more than 4 hours. This year I didn’t make that mistake from last year to not doing a pause day. I paused on 2 days with “active regeneration”, i.e. going only 30km very, very slowly. That paid off. Although we did not do anything really extreme, we did one quite long and flat tour to Cala Figuera (picture below), where I haven’t been in the last 2 years… that’s a very nice place to go to. And of course the obligatory tours to Randa and Orient. Towards end of second week, we did two “top tours” in the mountains. The first was via Caimari to the Col dels Reis down towards Sa Calobra runter (but finally not to Calobra but the neighbour gay Cala Tuent) … and then back via monastery Lluc and Pollenca – 130km and aprox. 2300Hm. Then one shorter day to recover (aprox. 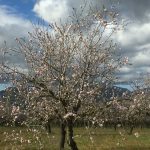 80km), and then another big one: via Bunyola to Soller and then over the Puig Mayor and back again via monastery Lluc and Pollenca – 142,5km and aprox. 2000Hm. This year I didn’t create manual tour entries on GSPies. As I have a GPS watch since last year, I recorded all tours and uploaded to Strava… yes, modern technology. The first big tour: Cala Tuent (Calobra) on Strava. The second big tour via Puig Mayor on Strava.